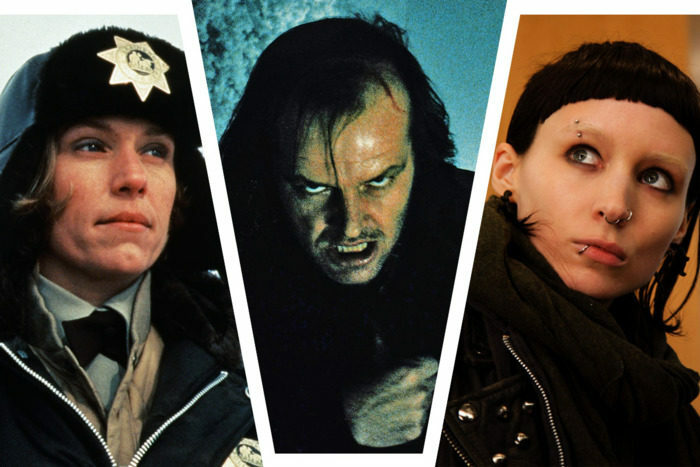 and more in Vulture’s 20 Essential Cold-Weather Thrillers list. From Vulture: There’s perilously little separating Larry Fessenden’s environmental horror from the actual environmental horror playing out in the Arctic and Antarctic right now. The Last Winter is about a crew from an American oil company seeking reserves in an Arctic wildlife refuge, but in the process of testing the site, they unleash hallucinatory gases that have been under wraps for thousands of years. Set mostly in a base camp where tensions flare between a gung-ho company man (Ron Perlman) and a skeptical environmentalist (James Le Gros), the film is like The Thing without monsters, where weird storms and shifts in the wind portend a catastrophic change that engulfs the entire team. As they go, Fessenden implies, so goes the world.